By 2050, two thirds of the world’s population will live in cities, yet over 80% of people living in cities that monitor air pollution today breathe air that exceeds WHO guidelines. Many sources of air pollution, particularly fossil fuels, are also significant sources of climate pollutants, offering major opportunities for win-win solutions for health and for a stable climate, yet the substantial health-related costs of air pollution and climate change are often overlooked. Two global initiatives, BreatheLife and Unmask My City, are bringing the health lens and health voice to reducing urban air pollution, and achieving co-benefits for health and for climate mitigation. BreatheLife is a joint campaign led by the World Health Organization (WHO), UN Environment and the Climate & Clean Air Coalition (CCAC) to mobilize city governments and individuals to protect our health and planet from the effects of air pollution. It is a global campaign which aims to raise awareness about the health and climate risks of short-lived climate pollutants (SLCPs), which are a leading cause of non-communicable diseases and contribute significantly to global warming and air pollution. 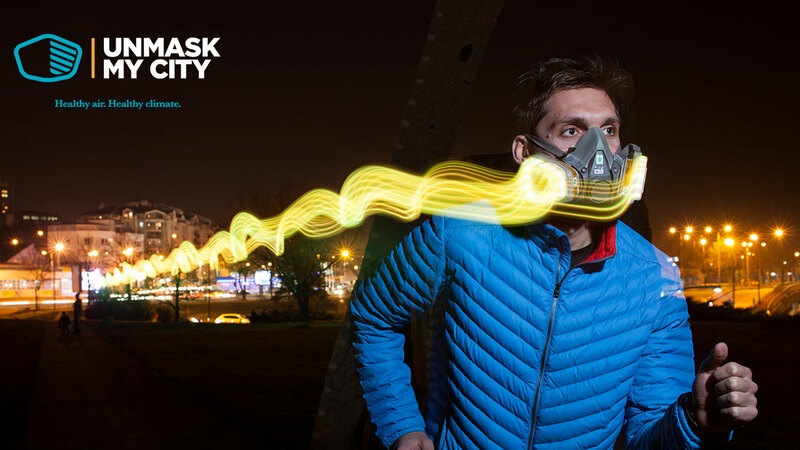 Unmask My City is a health-led global initiative by doctors, nurses, and other health professionals, promoting practical solutions and tangible city-level policy changes that will drive a clear, downward global trend in urban air pollution by 2030. This event will showcase the solutions-oriented advocacy and initiatives underway in Unmask My City and of BreatheLife cities, highlighting the powerful potential to drive down greenhouse gas emissions, deliver clean air in our cities, and protect people’s health. This round-table event will showcase the solutions-oriented advocacy and initiatives underway in Unmask My City and of BreatheLife cities, highlighting the powerful potential to drive down greenhouse gas emissions, deliver clean air in our cities, and protect people’s health. Discussion will focus on the way forward to scale up solutions.